Anton Pilipa, 39, who had been missing for 5 years, flew back home to Canada on Monday February 6th after being released from a hospital in Manaus, Brazil, CBC reports. 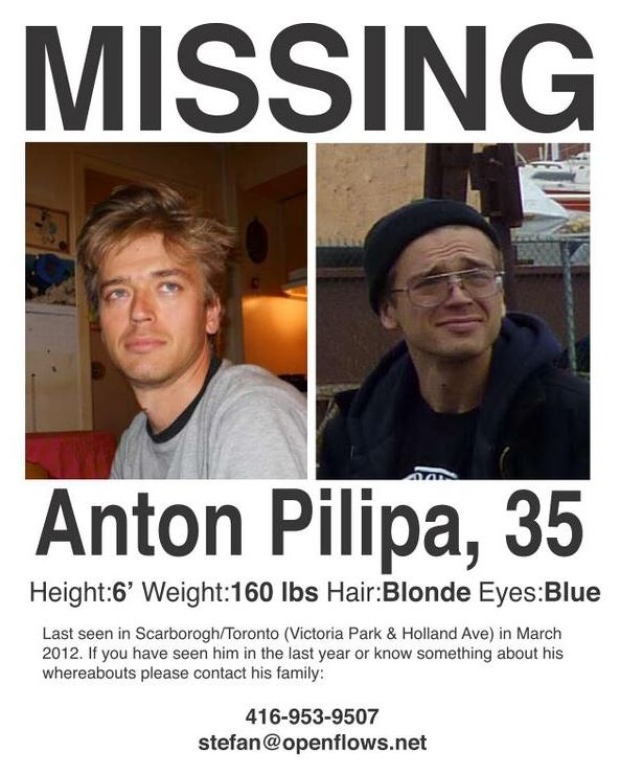 Anton Pilipa suffers from mental illness and had been unable to obtain the support and treatment he needed before he disappeared from Toronto in March 2012, leaving all his belongings behind. The Canadian man was found by the Brazilian police wandering on the highway near Manaus, in the Amazon, on November 28th. Pilipa had no ID or passport with him, but he caught the attention of Brazilian-Canadian police officer Helenice Vidigal when he managed to explain that he was from Canada. Vidigal then decided to search for his family online and made a connection via social media. Upon hearing the news, Anton’s brother Stefan made plans to bring his brother home and set a crowdfunding campaign to cover the price of Anton’s flight, his hospital bill, the consular fees and help him get set up near his family in Toronto. The campaign has raised $14,964 in just 12 days. Anton and Stefan reunited in Toronto. Photo: gofundme. Where has Anton been for the past five years and how did he get to Brazil? 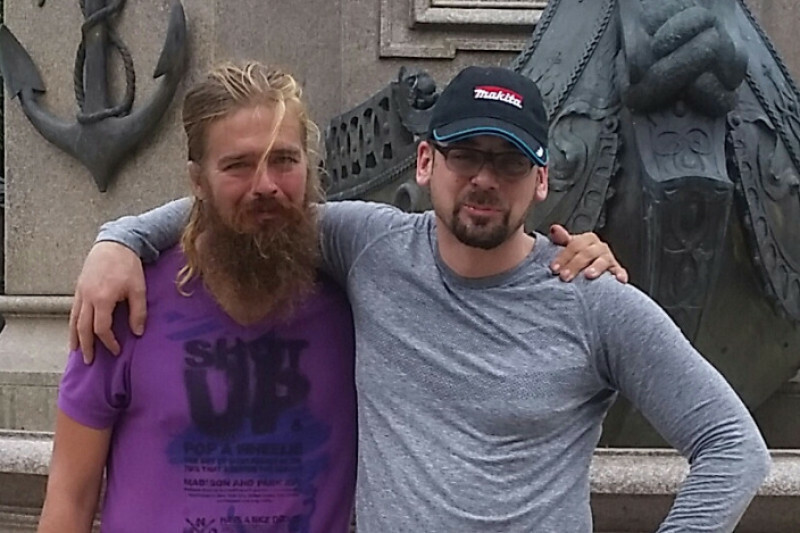 Stefan explained to CBC that he does want to press his brother too much at the moment, but it appears that he traveled on foot across two continents.